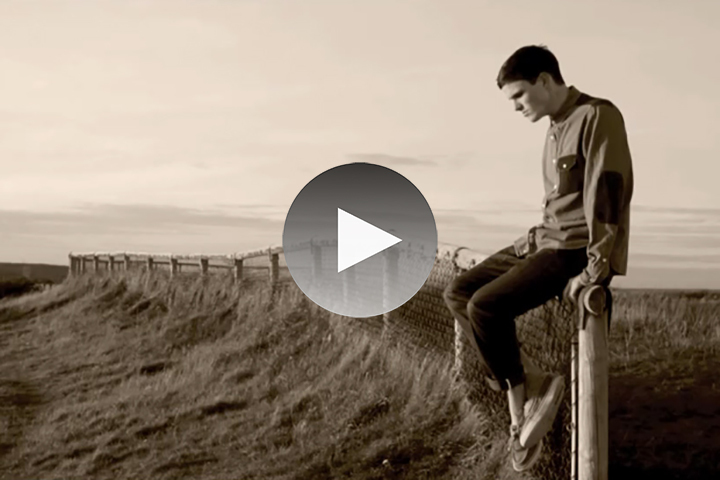 Only 2 days after we showed you the first two lookbook teaser videos from Penfield, they’ve released videos 3 & 4, showcasing more outfits compiled from their Spring/Summer collection. As predicted, videos 3 & 4 follow the same haunting style that was seen in the first two videos, with the same model aimlessly passing time in stunning locations dressed crispy as hell in brand new Penfield. Again, I’m really enjoying these short videos or “motos” as they are called in the industry, which is a better name for them anyway as they are more ‘moving photos’ than videos. The aim isn’t to be a video lookbook, more an animated photograph from a lookbook. Make sense? Either way, check out both motos below and let us know what you think of them in the comments section. Keep you eyes peeled for the full lookbook coming very soon! no no no – what the heck is this.